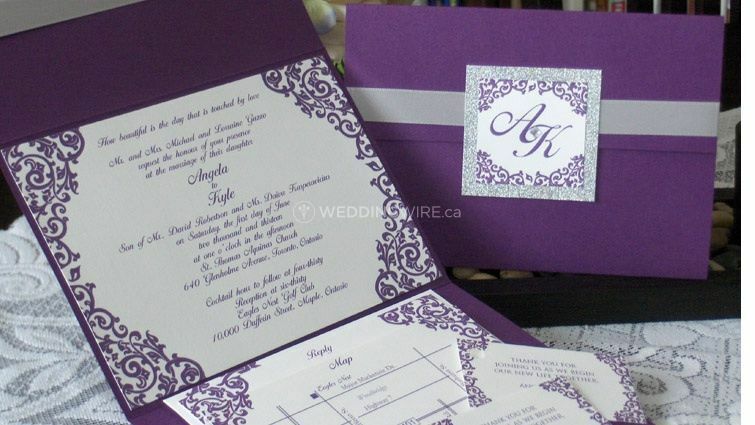 Aktiv Art & Design ARE YOU A VENDOR? 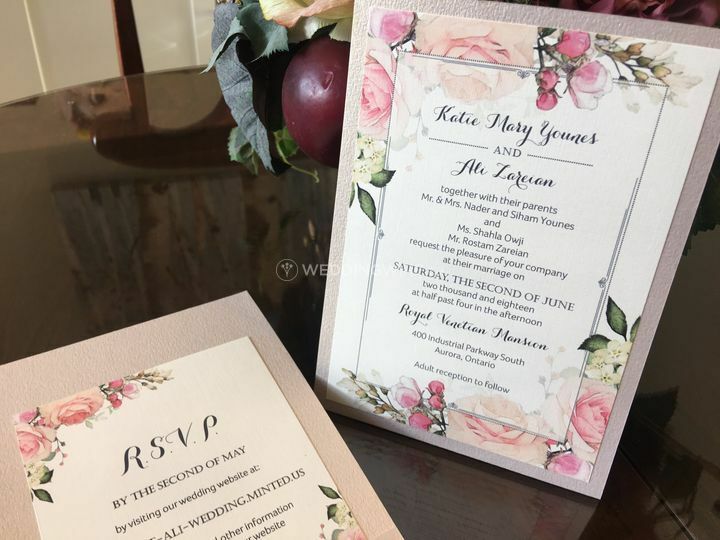 Aktiv Art & Design, based in Mississauga, Ontario, is a company that specializes in creating designer invitations for the biggest announcement of your life: your wedding day. 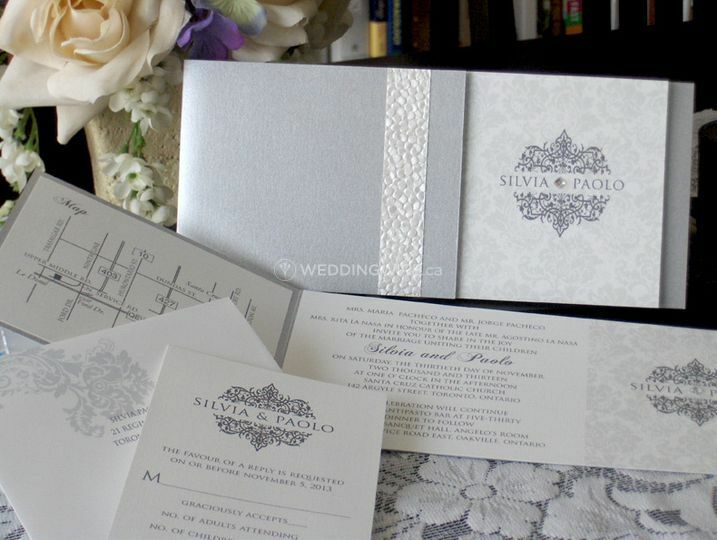 With extraordinary ability to interpret your vision on paper, their designer is committed to creating your 6-piece invitation package (including the custom drawn map) that reflects your wedding’s style—contemporary, classical, casual or formal. 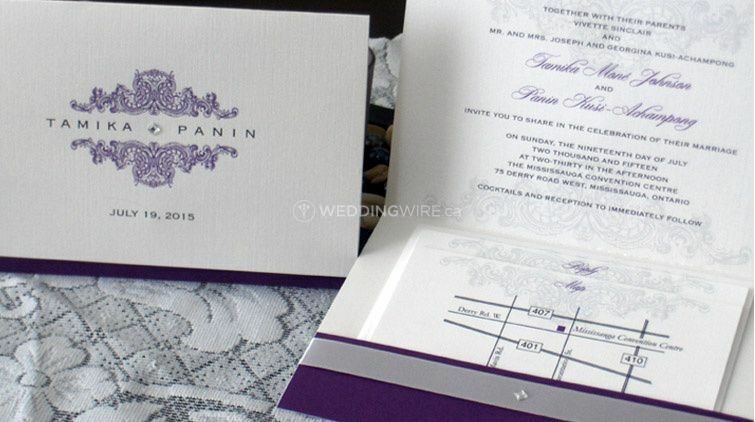 For any seasonal/cultural theme you have in mind, it’s stationery design that’s all about you, design that’s today. They happily offer evening and weekend appointments! Christine Oleksyk Perchal is the head designer and owner behind Aktiv Art & Design. She is a graphic designer and medical illustrator who has published her work across North America. 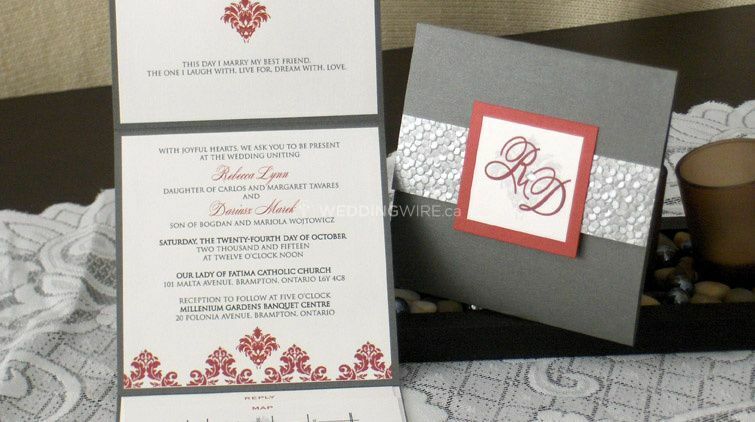 She has been creating lovely, custom invitations since 1997. 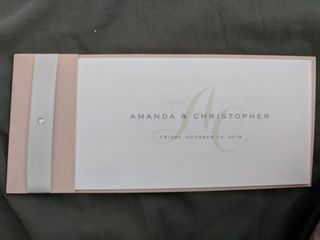 I had boarding pass invitations done for my destination wedding and I was more than happy with the outcome! Christine was amazing, she was very fast at getting back to me with all my questions. 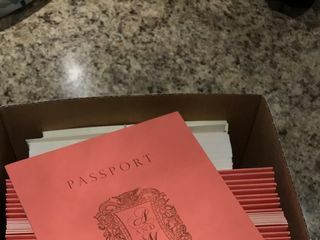 The overall process was great! I definitely recommend her services! 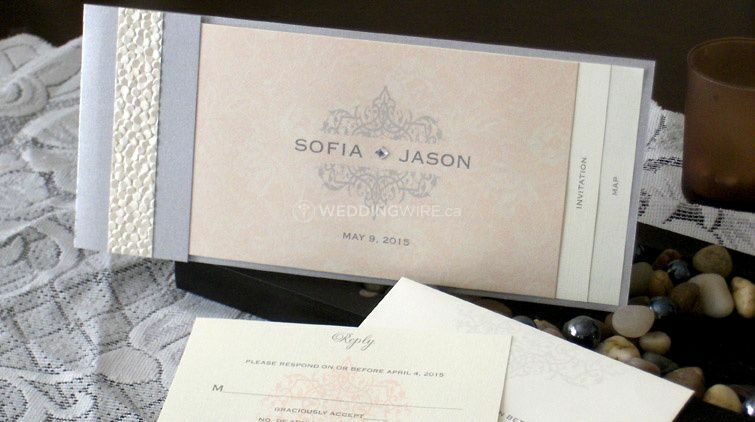 I found this vendor through the wedding wire app, which was beyond helpful! From the very beginning, Christine has been nothing but quick, professional, helpful and accommodating. 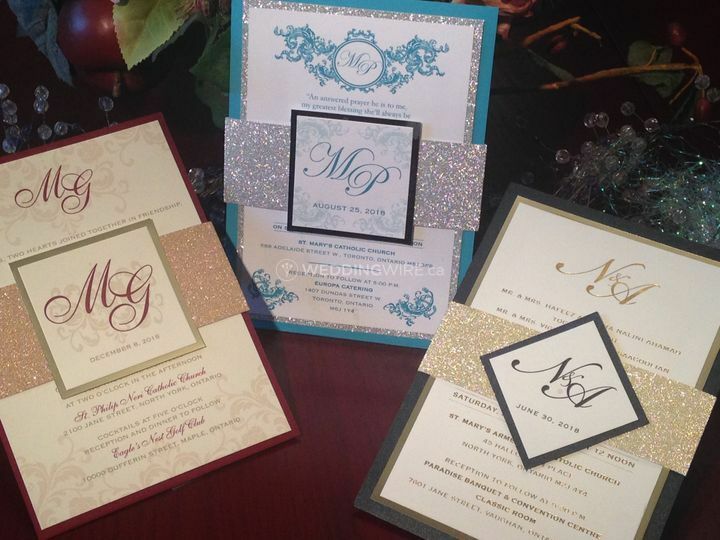 She offers a large variety of customizable invitations, and has them all spread out nicely for customers to look at. Overall wonderful experience. Would definitely recommend her. 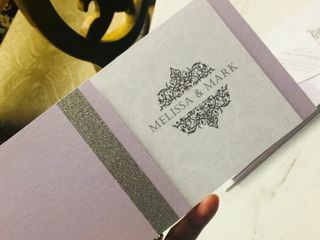 Aktiv Art and Design did a phenomenal job with my wedding invitations. I am super impresssd with her work and responsiveness overall. Christine is able to bring any idea to life. The prices were also very affordable compare to other vendors. 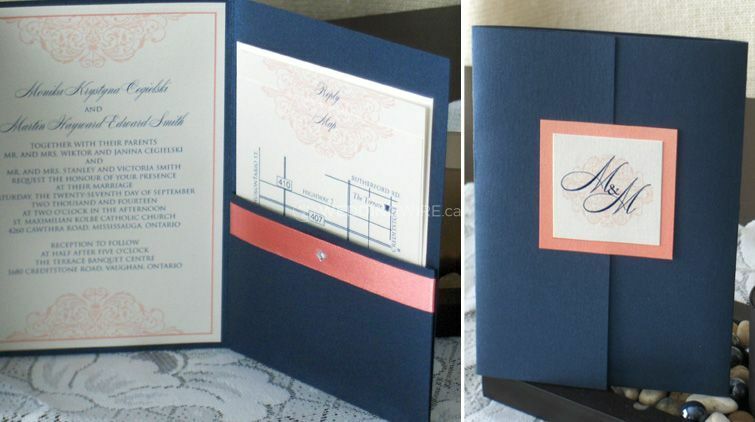 I definitely recommend this vendor for any occasions. 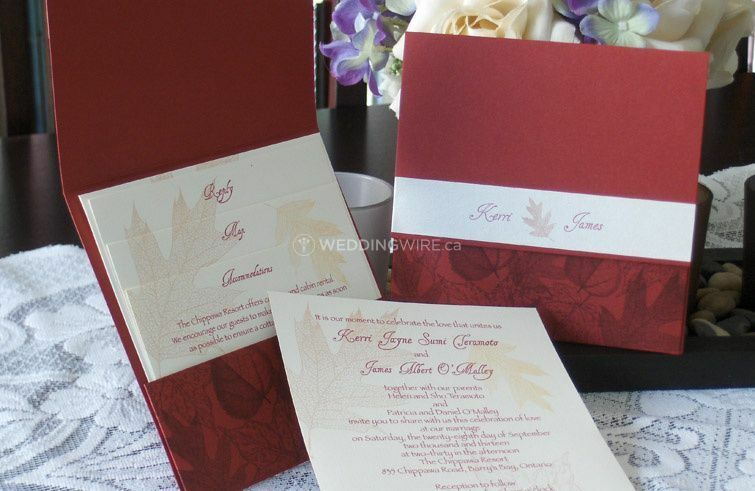 Christine created our wedding invitations, seating chart, place cards and tented table menus. She did a FANTASTIC job! The product was always ready by the time she said they would be, and she checked in with us to ensure no typos or administrative errors! Christine is a great person who just seemed to want to make the day great! Everyone loved her work too!